Knights Inn is located between Buffalo and Niagara Falls. 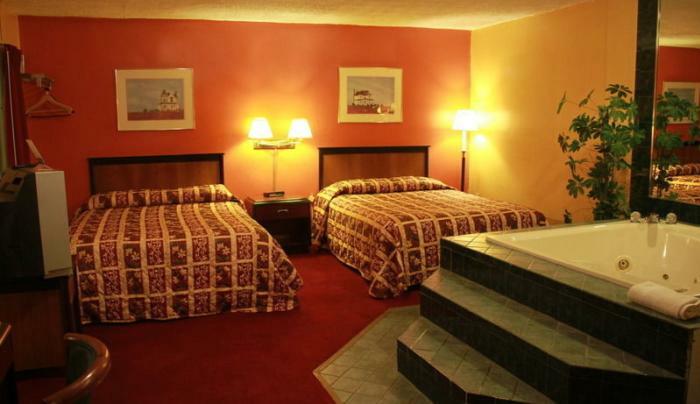 Enjoy your stay in their clean, comfortable and spacious rooms. 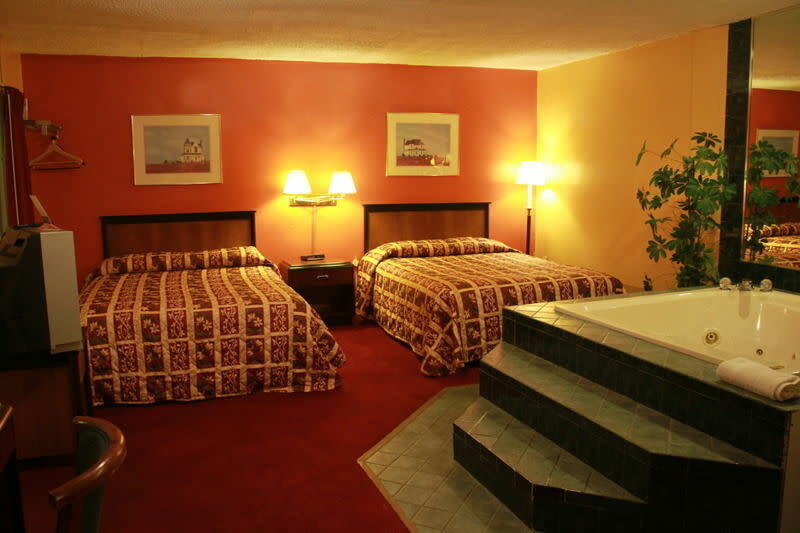 Complimentary continental breakfast, free local calls, free cable TV with HBO and ESPN, microwave, refrigerator in all rooms, free hard wire and wireless high speed internet, coffee machine available.